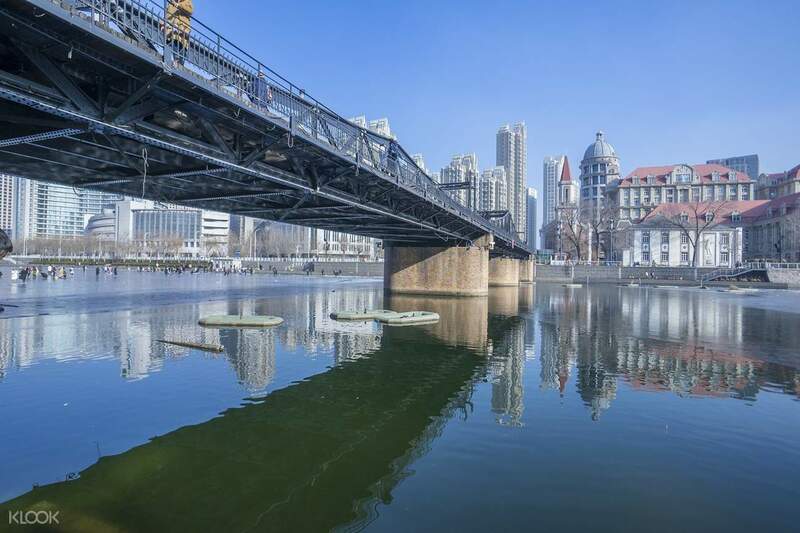 Enjoy your trip around Tianjin with a 10 hour private charter that eliminates transportation woes! 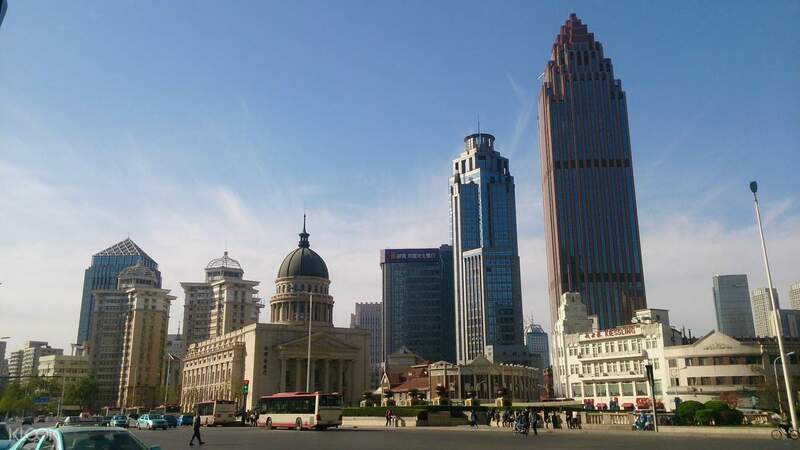 Tianjin is one of China's most vital cities, a metropolitan port city in Northeastern China. Uncover its unique history with a trip here that departs from Beijing, made easier by a private car charter. Visit the streets with their European style houses, learn about the important municipal buildings, and visit the Wudadao, or Five Great Avenues, with ease. You get to select your preferred vehicle type for your utmost comfort, with varieties suitable for up to groups of eight. 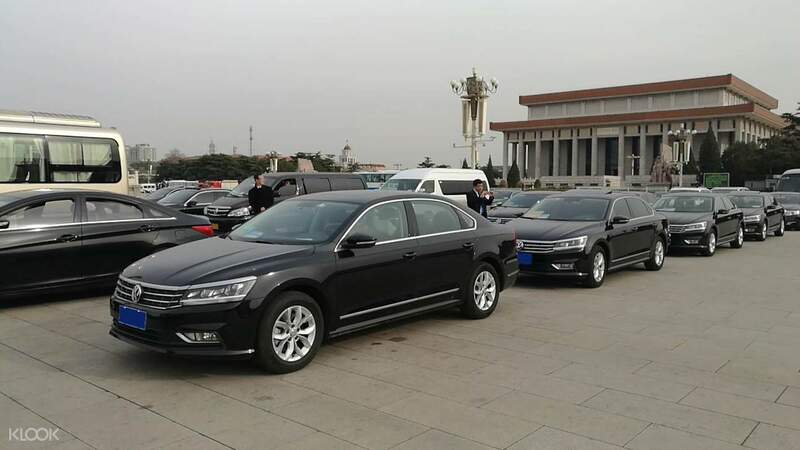 Your professional driver will take you around Tianjin according to your own preferred itinerary, eliminating travel concerns and making your trip more comfortable and enjoyable. At the end of your day, you'll be transported safely back to Beijing.